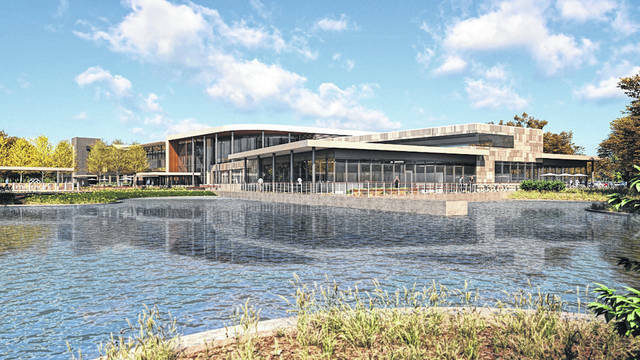 The expansion will include a technology center, experience center and a business center that reflect Midmark’s commitment to a better care experience. The new space is designed to foster an environment of elevated creativity, collaboration, communication and decision-making the company can harness to help customers improve clinical outcomes. Baumann told those assembled the groundbreaking was more than just a milestone. 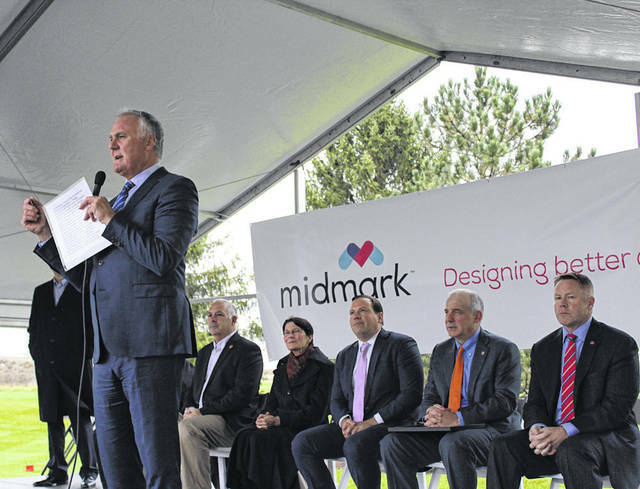 Rep. Warren Davidson lauded Midmark’s management and workers, saying they’ve always found a way to thrive despite what happens with government policymakers. 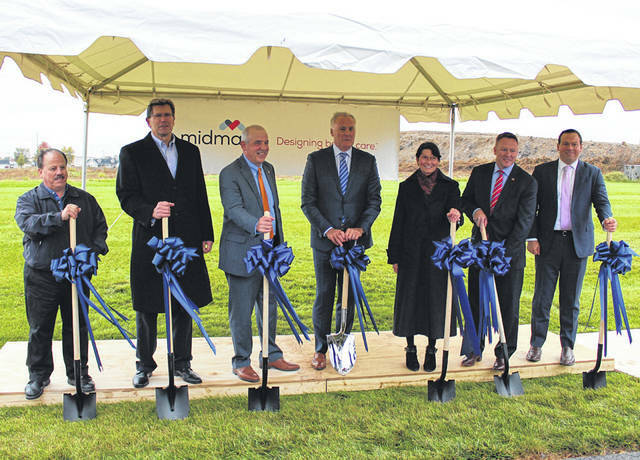 Others on hand for the groundbreaking included Midmark Chair Anne Eiting Klamar, JobsOhio Marketing Manager Andrew Deye, Versailles Mayor Jeff Subler, State Sen. Matt Huffman and State Rep. Steve Huffman, among other community leaders. Another feature of the expansion, the experience center, is designed around customers to help them make informed design and workflow decisions to improve clinical outcomes. The experience center will offer customers an interactive opportunity to better understand how best practices and Midmark will provide value within many different health care settings.